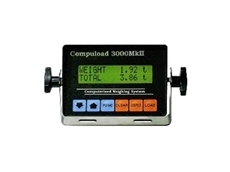 Precision, lightweight accurate weight measuring solutions for Forklifts from Instant Weighing. 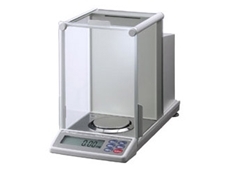 ​Adam Equipment Warrior range of washdown scales. 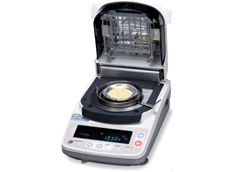 Solid grade 304 stainless steel construction of the base and indicator provide rugged durability. 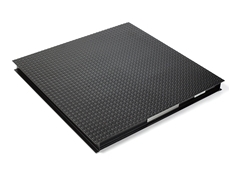 Ideal for use in food industry as well as wet areas. 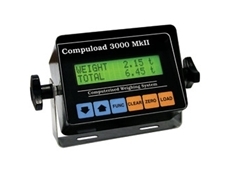 Spring Balancers are available in both standard and long stroke models. 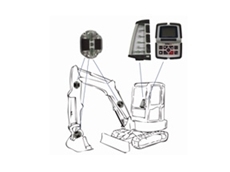 Minimizes fatigue and tool damage and increases productivity. 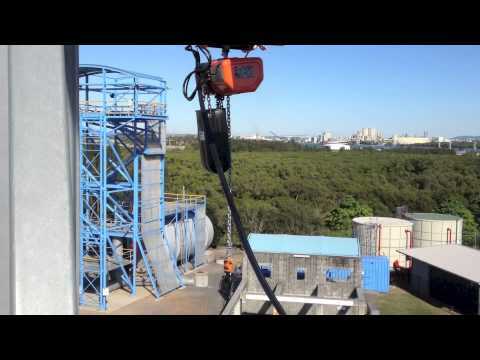 Dynamic balancing machines for manufacturing and service industries. 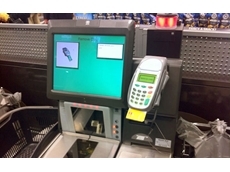 Electronic system repairs. 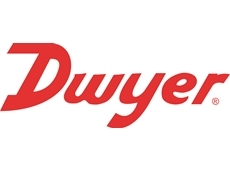 Professional service with integrity. 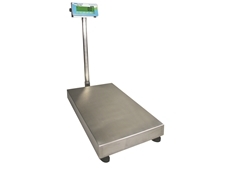 Authorised dealers for major manufacturers of quality weighing equipment. 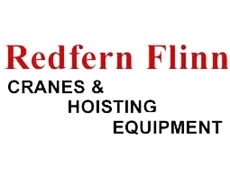 We provide and service air hoist, air balancer, track system, manipulator, and spring balancer. 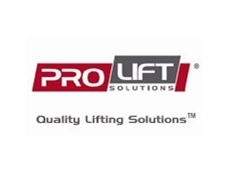 We have provided overhead material handling solutions as a specialized supplier. All products are CE/ISO certified. 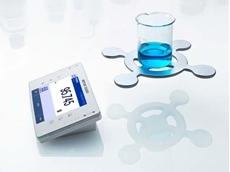 07/12/17 - Mettler Toledo introduces an on-demand webinar on the subject of weighing accuracy as well as the external factors that can influence weighing outcomes. 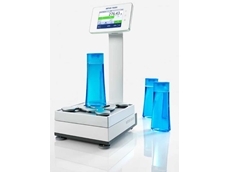 03/12/17 - Mettler Toledo introduces a new range of precision balances designed to speed up laboratory processes for easier and more accurate sample preparation. 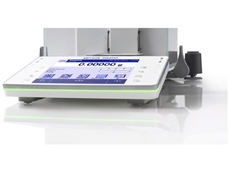 21/11/17 - Mettler Toledo announces a new limited edition lab calendar for 2018, featuring useful information to help readers refine weighing practices in the lab. 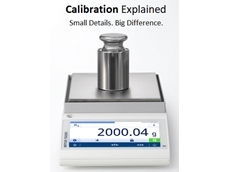 09/11/17 - A new white paper from Mettler Toledo aims to drive home the importance of calibration in weighing devices. 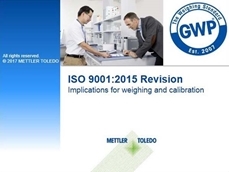 19/10/17 - Mettler Toledo presents a new on-demand webinar on the implementation of ISO 9001:2015. 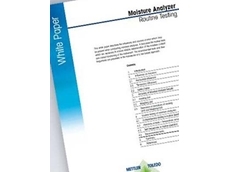 11/10/17 - A new white paper has been published by Mettler Toledo to detail routine tests required to ensure proper functioning of halogen moisture analysers. 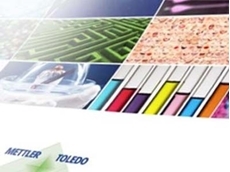 04/10/17 - A new guide from Mettler Toledo aims to improve efficiencies and quality in laboratory environments through the application of lean management principles. 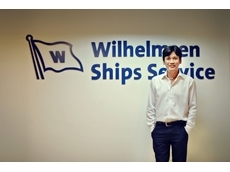 02/03/16 - Wilhelmsen Ships Service (WSS) is on a mission to map the competence of its global network of safety service technicians. 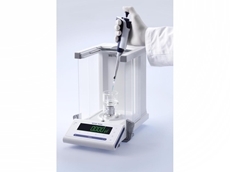 19/06/12 - The NewClassic MS semi-micro balances, available from Mettler Toledo are a range of convertible balances capable of conducting quick pipette checks to ensure accuracy.